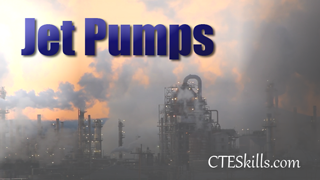 Screw pumps are rotary, positive displacement pumps that can have one or more screws to transfer high or low viscosity fluids along an axis. A single screw rotary pump is also known as a progressive cavity (a PC pump). 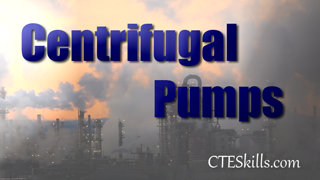 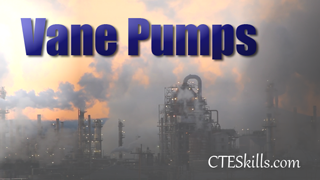 In this simple course by CTE Skills Training, you will become familiar with the basics of screw pumps and what they can and cannot do. 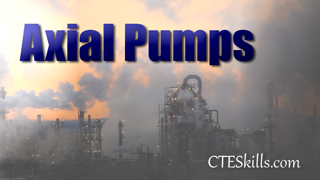 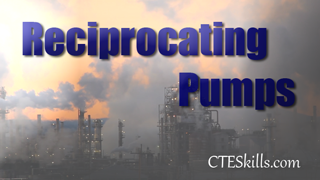 In this four minute course, you will learn about screw pumps in the most basic sense, using animated simulations and audio narrations to guide you along the way. 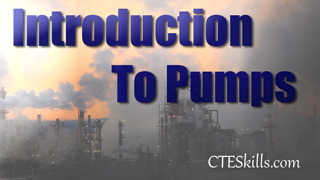 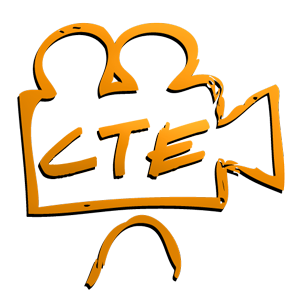 This course is simple and easy to follow in just a short amount of time!